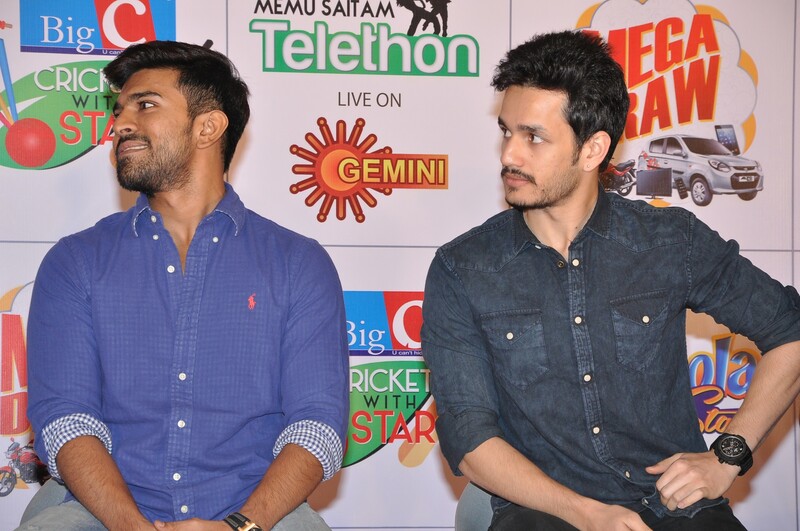 Why not ask your partner out this weekend for the Cricket with Stars celebrity match This exciting cricket match is going to be played by your favourite Tollywood Actors and Actresses, part of a massive Telethon to be aired on Gemini TV on 30th Nov’14. 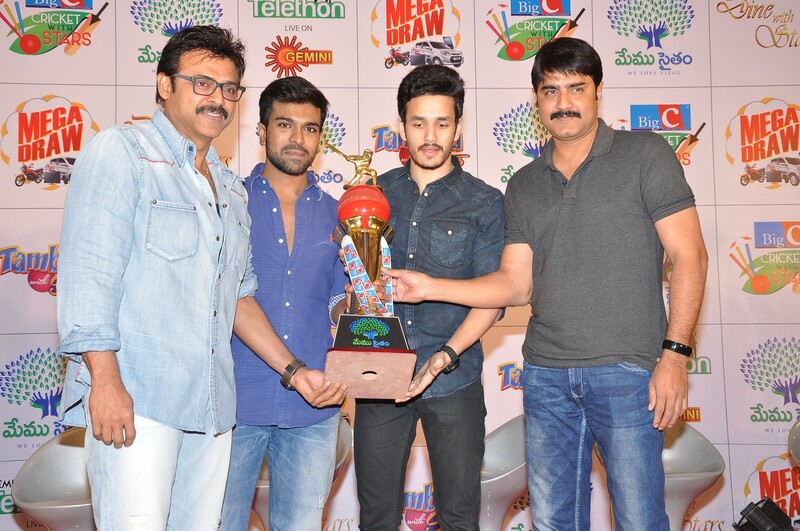 While ladies enjoy the game played brilliantly byVenkatesh, Nagarjuna, NTR and Ram Charan, the elected captains for this star cricket match , the gentlemen can have fun watching awesome eye-candies like Rakul Preeth Singh, Kajal Aggarwal, Haniska and others play the game with no less élan. 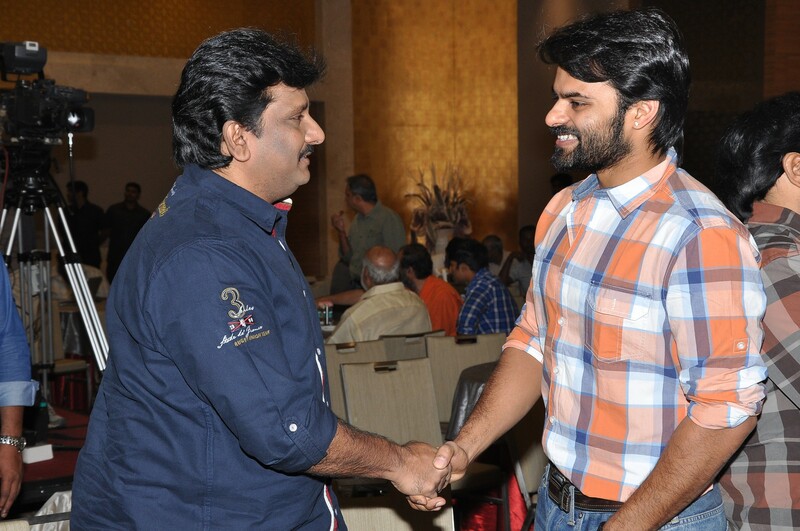 It is going to be a rock-on performance on the field and if you are a cricket lover with a bent for charity and purpose in all your expenses, go for it for just INR 3000 per person.The eventual goal is to mobilize an industry of generous people to contribute toward Memu Saitam HudHud Relief fund for faster rehabilitation of Vizag and Uttar Andhra! 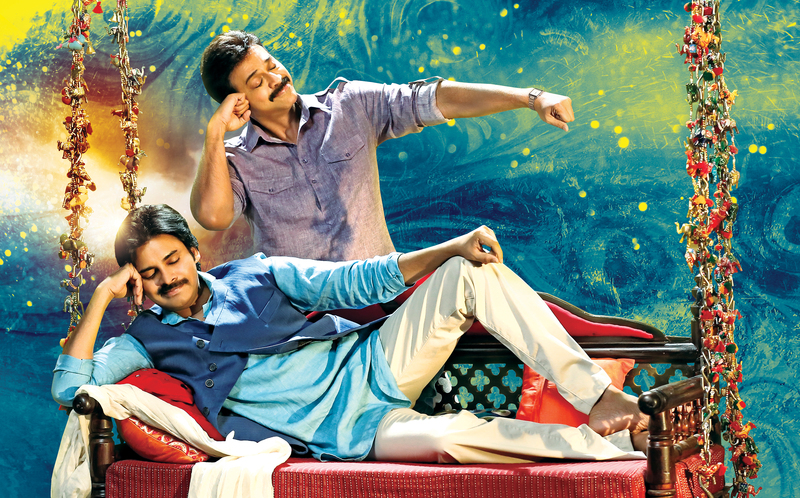 It not only helps the hapless victims of HudHud, it helps you unwind magically after a stressful week. What are you waiting for? 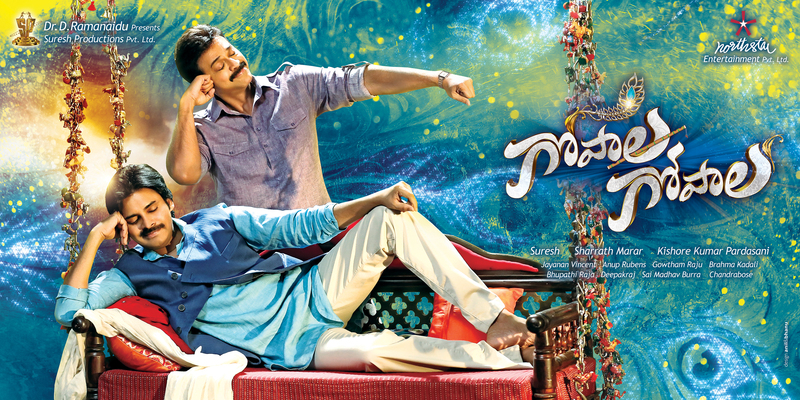 Log on to memusaitam.com and book your show till tickets last. 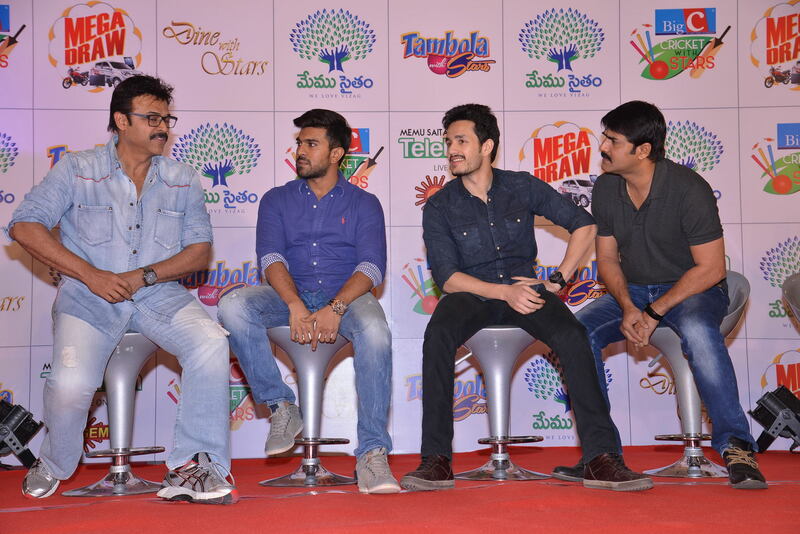 ‘MEMU SAITAM’ is a ‘Call for Collective Action’ from the Telugu Film Industry to invite people to donate generously towards the HudHud Relief works. ‘MEMU SAITAM’ aims evoke compassion, camaraderie and secure wider participation from all audiences. 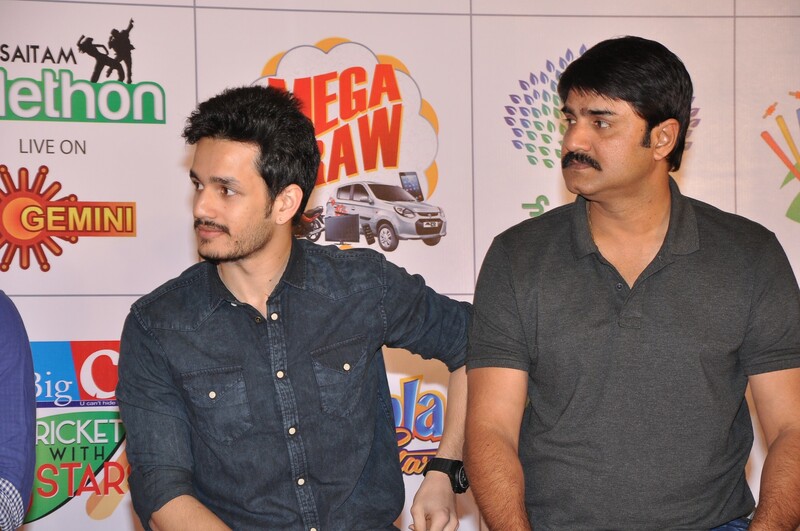 All proceeds from the ‘MEMU SAITAM’ campaign will be donated to the ‘AP CM RELIEF FUND’. 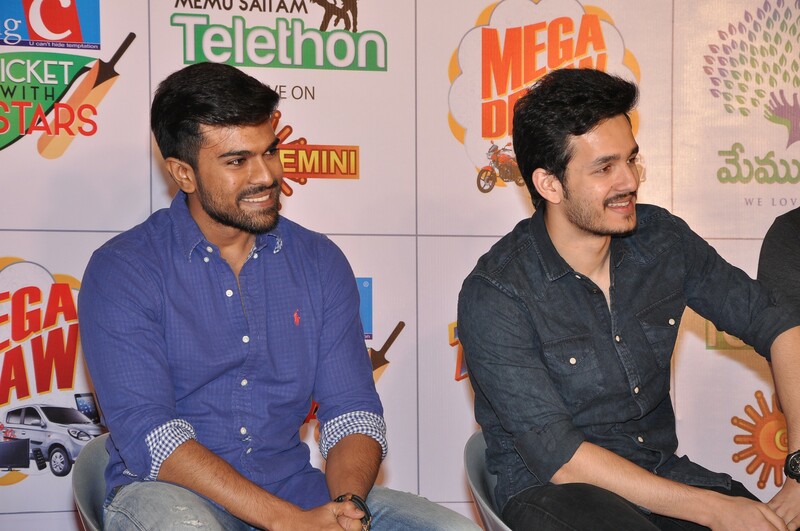 * All Donors will be acknowledged on the ‘Memu Saitam Telethon’ on Gemini TV. 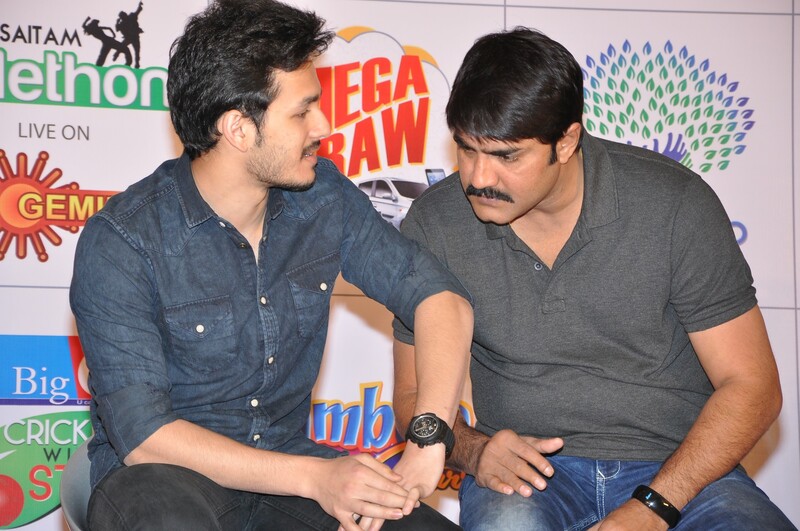 ** Donors above a Lakh can present their DD’s directly on the ‘Memu Saitam Telethon’. 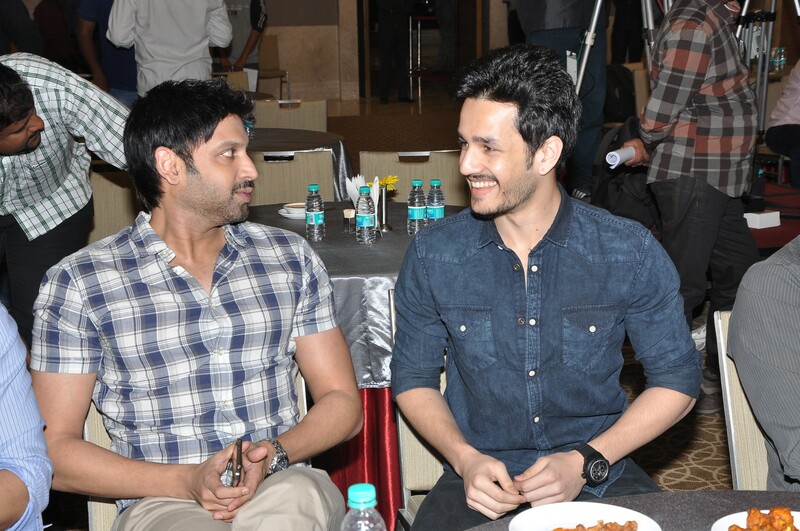 *** Shri Chandra Babu Naidu, Chief Minister of Andhra Pradesh, will accept the proceeds from the Telugu Film Industry. 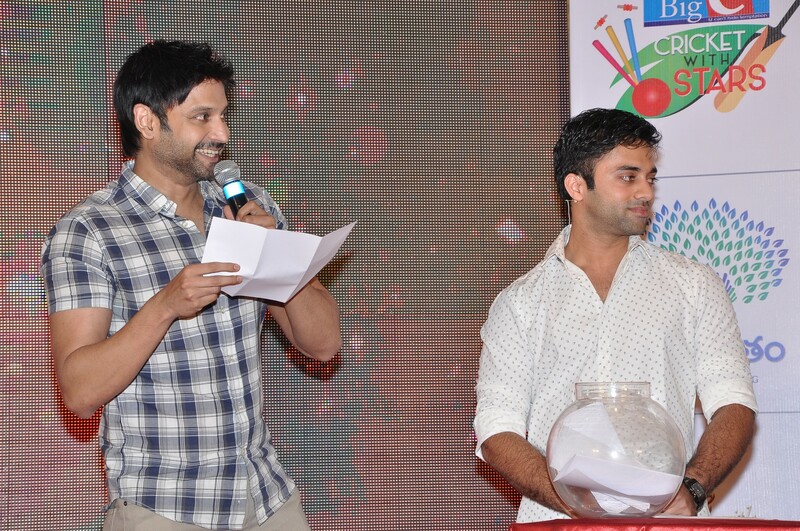 CRICKET WITH STARS - To Donate SMS 562633 or login to memusaitam.com,bookmyshow.com. 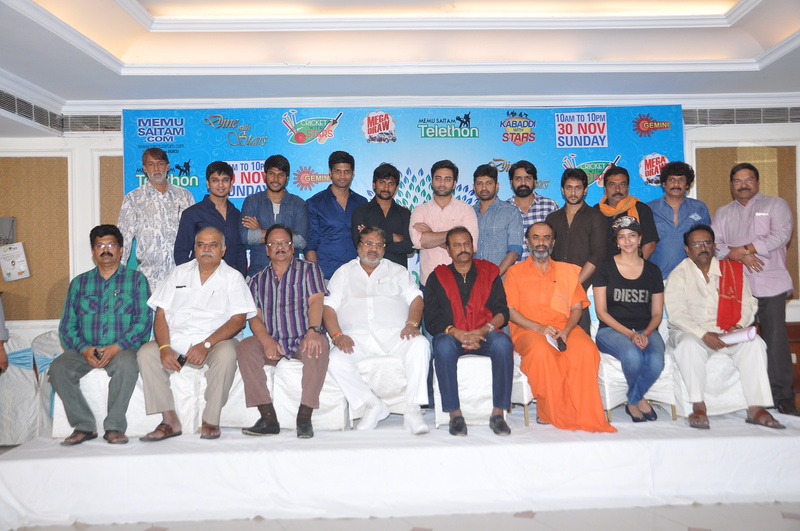 Your first space tour takes place on earth this Sunday, 30th Nov, 14 amidst a galaxy of who’s who of the Telugu Film Industry, including Dr. Chiranjeevi, NTR, Charan, Prabhas, Allu Arjun, Ravi Teja, Anushka, Kajal, Tamanna, Samantha, Tabu and many more! What? Yes, and it is absolutely true. 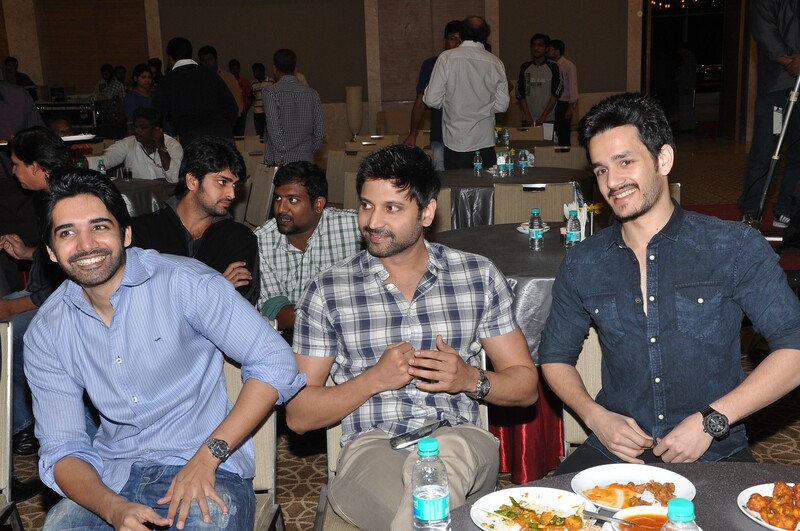 Telugu Film Industry brings to you this exclusive once-in-a-lifetime-opportunity of Dining with the Stars for a cause. A donor pass for a couple or 2 people for this amazing dining experience comes to you for INR 1 lakh only. 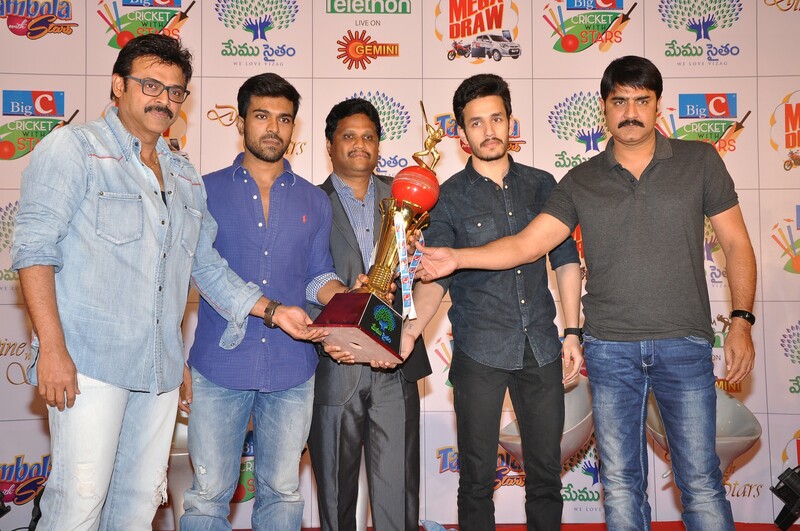 Fund generated thereof goes to “Memu Saitam”, a massive fundraising event to rebuild the devastated Vizag and Uttar Andhra. So, what are you thinking? Newlywed? Or waiting for the first dinner date? Or waiting to seal a billion dollar business proposal? Think of it whichever way but this indulgence is worth every penny besides the lives of thousands of HudHud affected families awaiting financial aid for resuming their normal course of livelihood. If nothing, stock up for your annual Twitter show-off. Imagine those hundreds of autographs and selfies you can take with your favourite heroes and heroines while feasting in their shared limelight! Isn’t that spectacular? You bet it is! 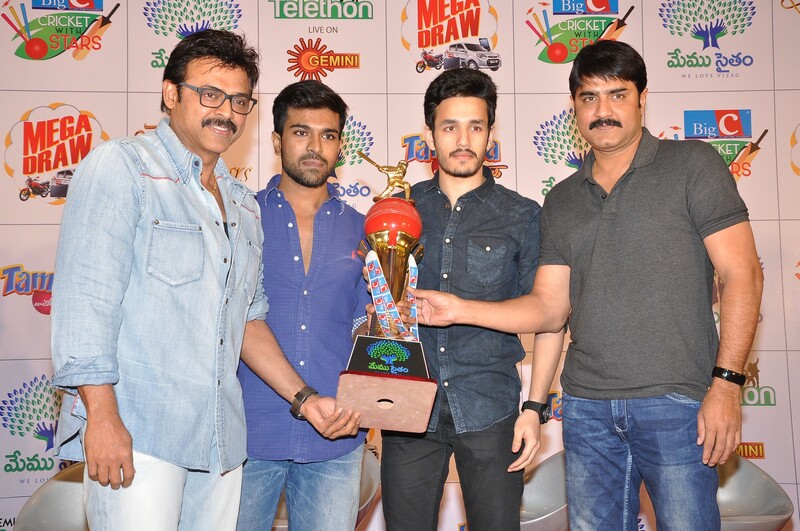 ‘MEMU SAITAM’ is a ‘Call for Collective Action’ from the Telugu Film Industry to invite people to donate generously towards the HudHud Relief works. ‘MEMU SAITAM’ aims evoke compassion, camaraderie and secure wider participation from all audiences. 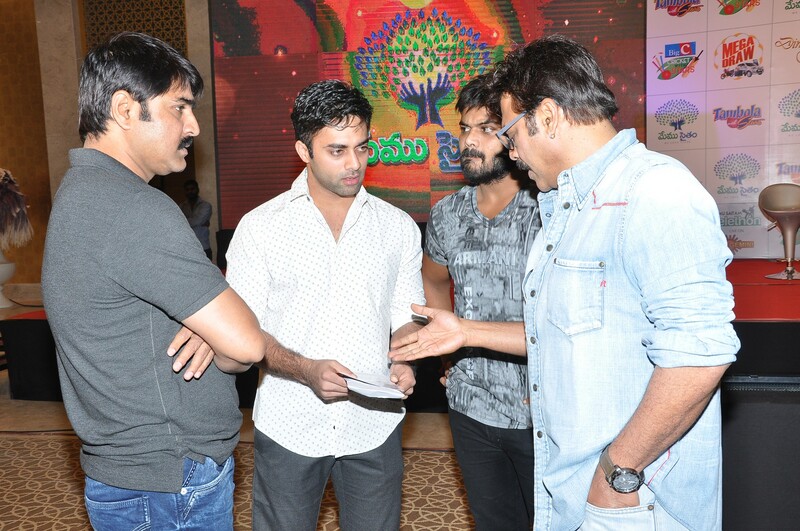 All proceeds from the ‘MEMU SAITAM’ campaign will be donated to the ‘AP CM RELIEF FUND’. 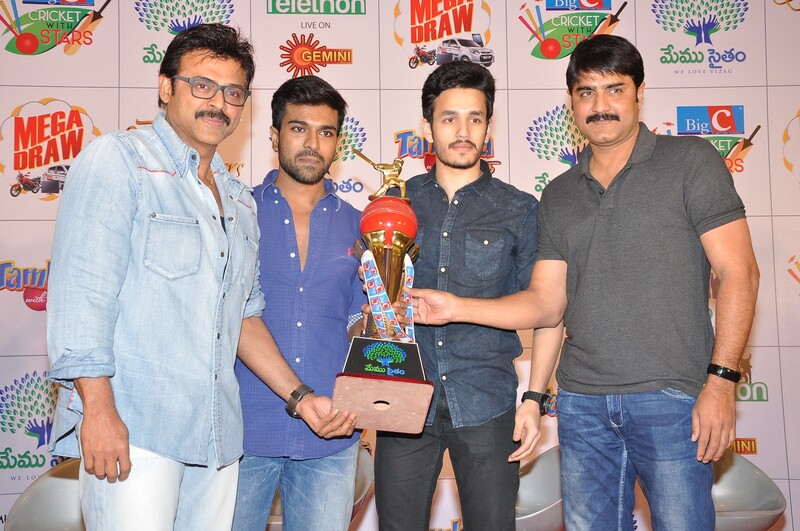 * All Donors will be acknowledged on the ‘Memu Saitam Telethon’ on Gemini TV. 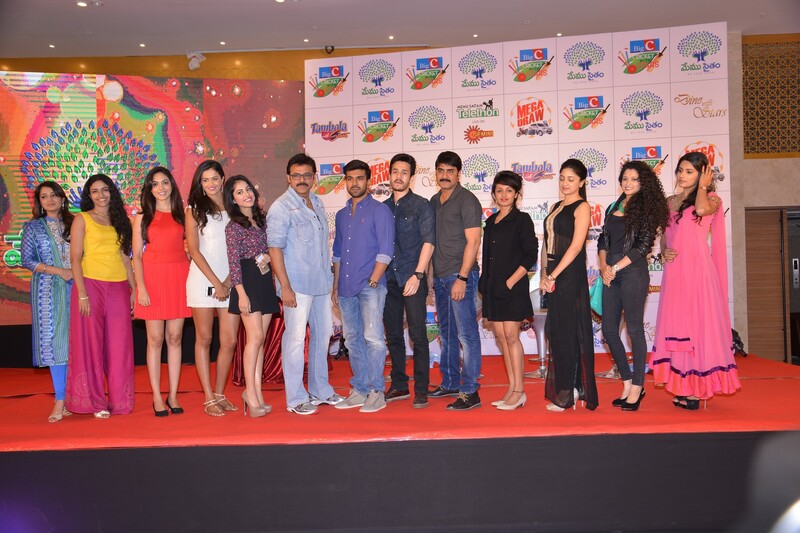 DINE WITH STARS – To Donate SMS 562633 or login to memusaitam.com, bookmyshow.com.